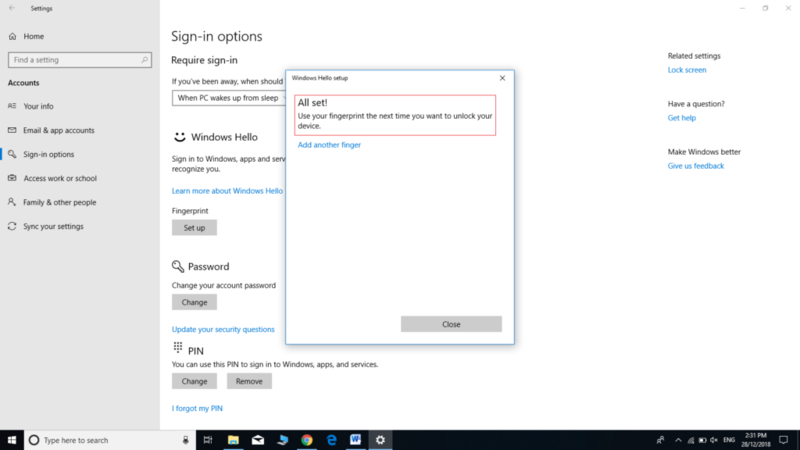 Windows 10 provides you with a number of different sign in options and you can configure any of them using a very few simple steps. Fingerprint login is considered as one of the safest and securest login method as the fingerprints of a person are unique therefore they can just not be stolen. 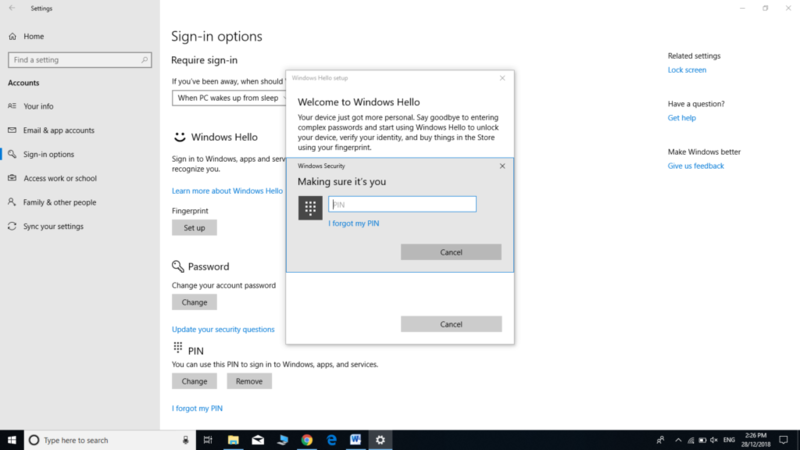 In this article, we will explain to you the method through which you can set up hello fingerprint login in Windows 10. Click on the Accounts tab as highlighted in the image shown above. Click on the Setup button as highlighted in the image shown above. 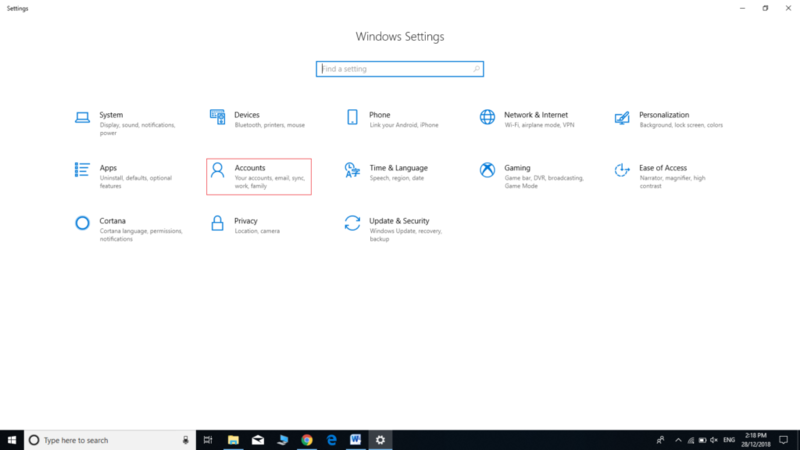 Click on the Get Started button on this window as highlighted in the image shown above. Now you can either add another fingerprint by clicking on the Add another button and then going through the same procedure as discussed above or you can remove the fingerprint login by clicking on the Remove button as highlighted in the image shown above. In this way, you can easily set up hello fingerprint login in Windows 10 by following the steps mentioned in this article. This method is quite simple and convenient to use and the only requirement for this method is a good fingerprint sensor.